Are we spending too much of our time in meetings? Meetings are often thought as the most effective way to gather a group of people to discuss ideas, solve problems and generate new ideas. They can also be used as a great team building exercise to help boost and build relationships between employees. But are we spending too much time in meetings and could that time spent in meeting, be better utilised? In a recent whitepaper produced by Verizon Conferencing, around 40% of an employee’s time is spent in meetings, highlighting them as a vital component of working life – yet, over 90% would admit to day dreaming, representing a clear lack of productivity, efficiency and long term sustainability. In another survey conducted by Microsoft, the most common obstacle to productive meetings is general procrastination, followed by a lack of team communication and generally the meeting being regarded as ineffective. A typical meeting would generally consist of one person chairing the meeting, the others listening and perhaps asking questions at the end. However, in today’s modern working environment, where innovation is the key ingredient to the success of organisations, businesses need to promote collaboration and unity in their meeting spaces. This not only allows them to achieve a harmonious and productive workforce, but also one that generates competitive advantage and adaptability to the future trends. 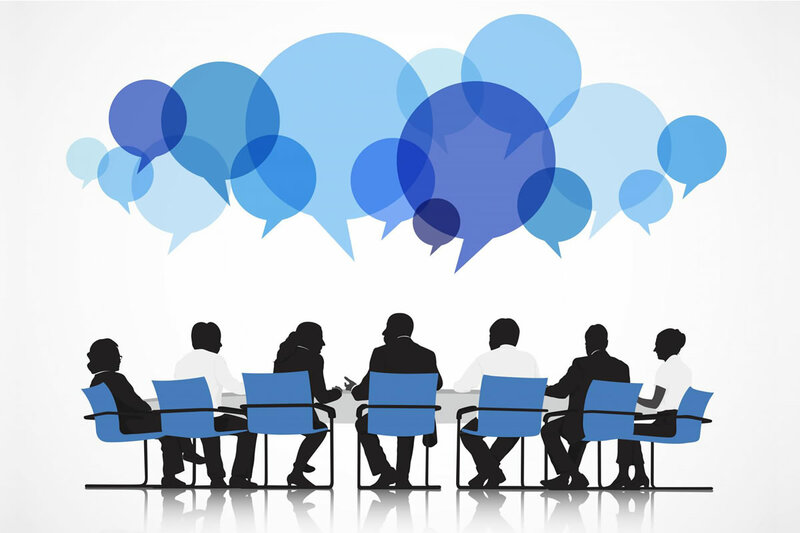 Businesses require meetings in order to remain functional, tactical and agile. But to achieve this, we need to ensure the meetings are actually productive and that they are moving the business forward, instead of wasting valuable time. In order to achieve a true ‘collaborative state’, organisations need to integrate spaces that encourage participation, rather than just attendance to meetings, and ensure there are multiple collaborative spaces available. There is a strong positive correlation between collaboration and innovation, suggesting that the integration of collaborative spaces in the workplace is fundamental to the long-term success of the organisation. Aside from innovation, the integration of collaborative workspaces offers greater scope for creativity, flexibility, mobility as well as general benefits to employee’s wellbeing. Here at Dalen Design, we specialise in creating effective meeting and collaboration spaces that work for you. Our meeting solutions aim to maximise the effectiveness of your space with technology integration that is easily managed to provide you with a seamless, collaborative and innovative space. Speak to a member of our team today on 0121 508 4350 to find out how we can maximise the effectiveness of your meeting rooms. You may also be interested in our previous blog post ‘The Future of Huddle Spaces’.